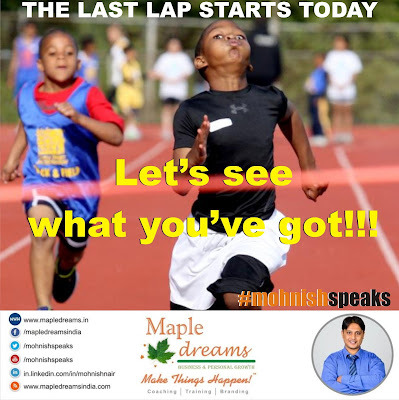 The last lap Starts Today! Let’s see what u got!!! The last lap Starts Today! Let’s see what u got!! !